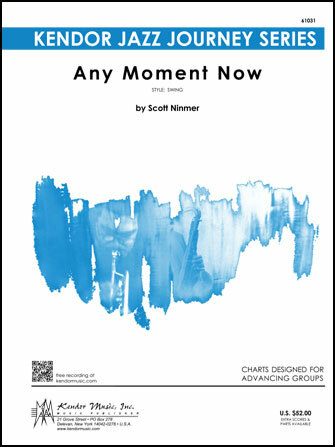 Scott Ninmer - Kendor Music, Inc.
arr. 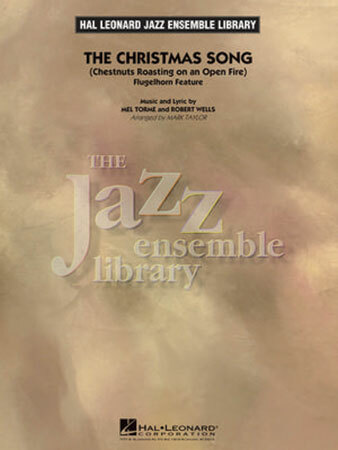 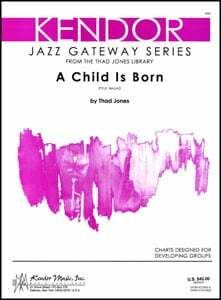 Dave Rivello - Alfred Publishing Co., Inc.
Thad Jones - Kendor Music, Inc.
One of the most iconic holiday tunes of all time, The Christmas Song as composed by Mel Torme and Robert Wells is treated here in a masterfully constructed setting featuring a flugelhorn soloist. 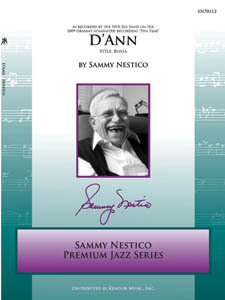 Sammy Nestico - Kendor Music, Inc. 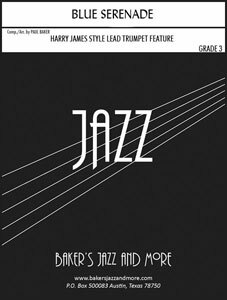 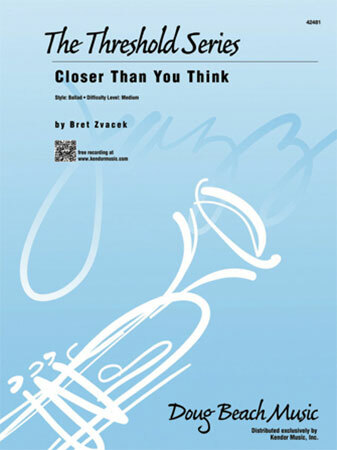 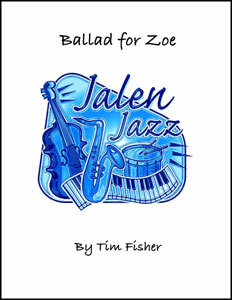 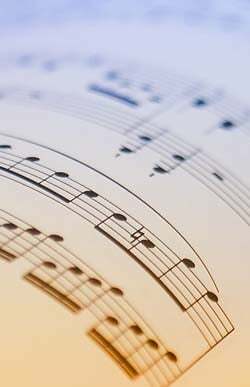 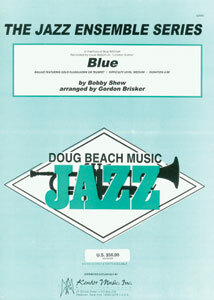 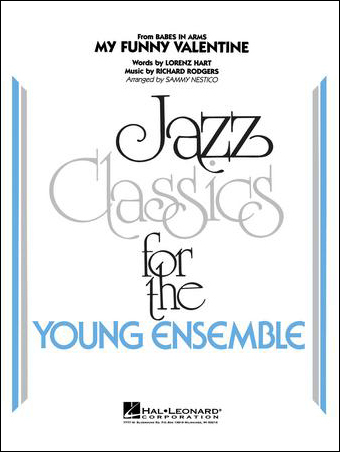 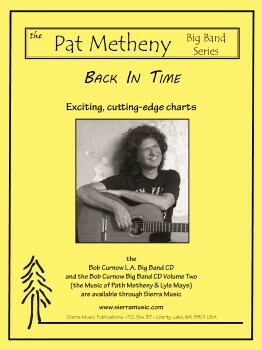 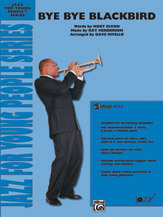 This small group chart is a laid-back rock ballad and is a solo feature for trumpet. 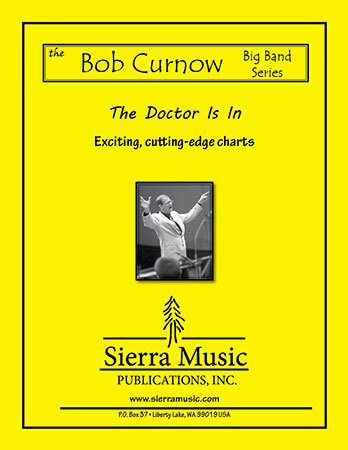 The completely flexible instrumentation is arranged for almost any combination of instruments and rhythm section.